Described as the Cathedral Of The Canals, the boat lift opened in 1875. 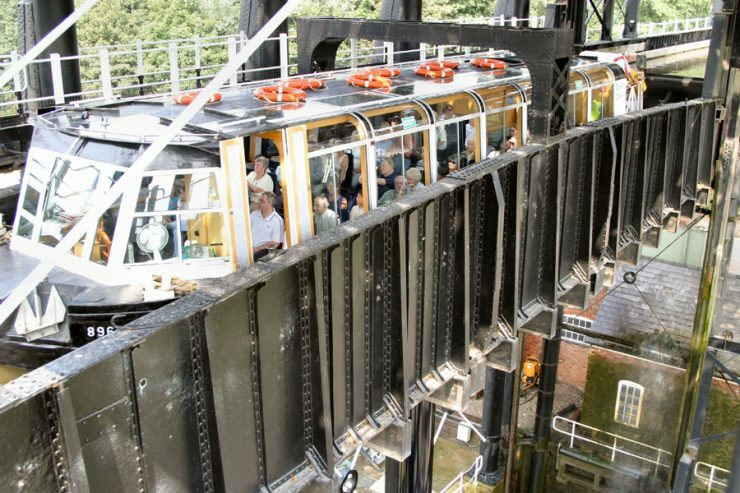 It provides a 50-foot vertical link between the River Weaver and the Trent and Mersey Canal. The visitor centre has exhibitions, a cafe and shop and boat trips to enjoy.